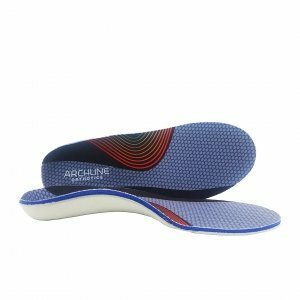 Are you looking for customised insoles that can help relieve pain caused by foot problems like Plantar Fasciitis, Achilles Tendonitis, Metatarsalgia, Bunions, or Flat Feet? 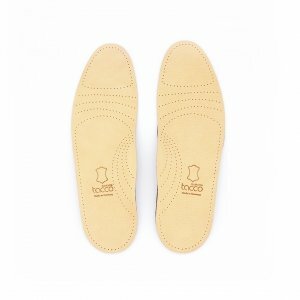 Sorry not sorry – we don’t make customised insoles (although we can). 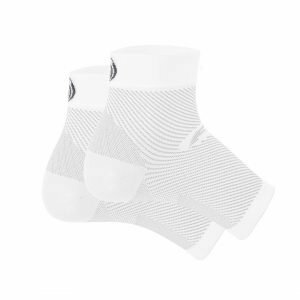 Instead, we carry a range of ready-made insoles and accessories which are more affordable and sufficient for treating most common foot problems. 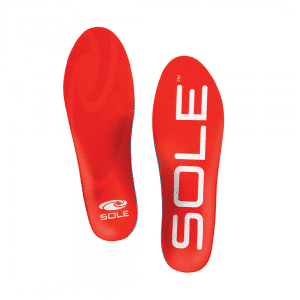 These insoles can be used to improve your existing shoes and make them more comfortable to walk in, so remember to bring them with you for a more accurate fitting! 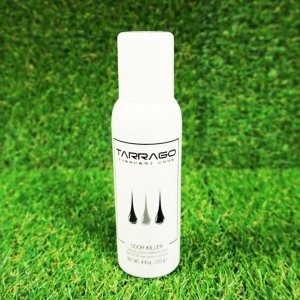 Find out why we don’t make custom insoles below, and while you’re at it, why not browse our collection too? Owen our Pedorthist handpicked them for their features, quality, and affordability. 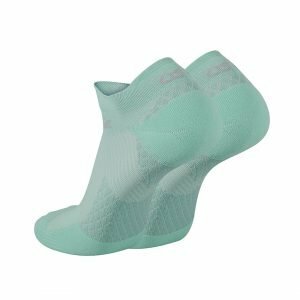 Firstly – custom insoles are expensive. And honestly – most people do not need custom insoles. 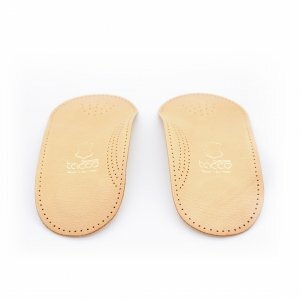 In fact, ready-made insoles are more affordable and sufficient for most people. 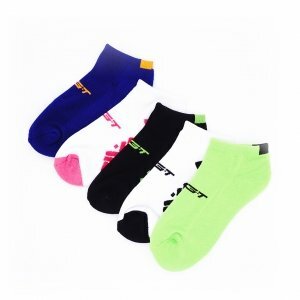 And as the only shoe shop in Singapore owned by a Pedorthist – we also know that retail stores are the last places you should get customised insoles from. 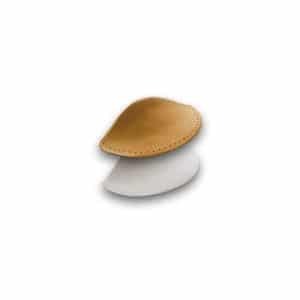 You see – only Pedorthists and Podiatrists are qualified and trained to create medically sound custom insoles. We already have one of Singapore’s few (possibly only) practicing Pedorthists at Footkaki – so the chances of getting correctly prescribed custom insoles from a shopping mall are slim. It’s common sense. 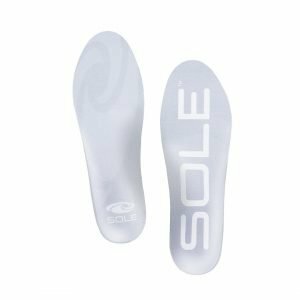 However, if you need custom insoles, chances are that you have a severe foot condition or unique foot profile. If we find out that you do – we’ll refer you to a trusted Podiatrist in the polyclinics, hospitals, or private practices. 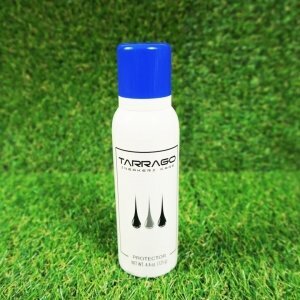 It’s the most reliable way to guarantee that your customised insoles are made by medically qualified professionals. When Kakis first step into our little shop, we make sure that you go through a thorough Foot Assessment and Professional Fitting session. It only takes 10 – 15 minutes, and it’s free. 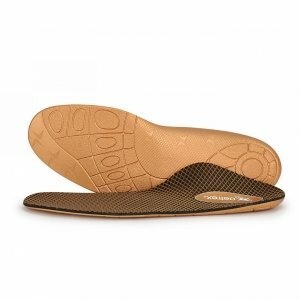 We insist on this because badly fitted insoles can cause further foot problems. To make the right recommendations, we first need to understand your feet and lifestyle. If we learn from our assessment that you need customised insoles, please rest assured that we’ll always do the right thing – which is referring you to a registered Podiatrist.